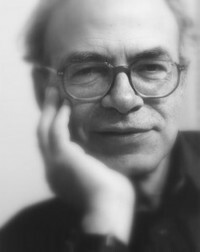 Peter Albert David Singer is an Australian philosopher. He is the Ira W. DeCamp Professor of Bioethics at Princeton University, and laureate professor at the Centre for Applied Philosophy and Public Ethics (CAPPE), University of Melbourne. He specializes in applied ethics, approaching ethical issues from a secular preference utilitarian perspective. He has served, on two occasions, as chair of philosophy at Monash University, where he founded its Centre for Human Bioethics. In 1996, he ran unsuccessfully as a Green candidate for the Australian Senate. In 2004, he was recognized as the Australian Humanist of the Year by the Council of Australian Humanist Societies. How should we treat non-human animals? 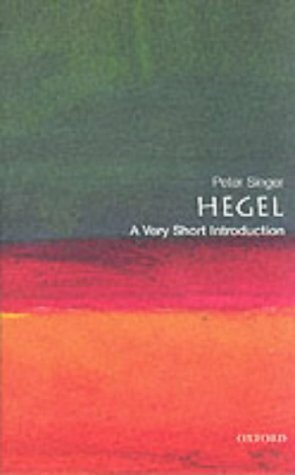 In this immensely powerful and influential book (now with a new introduction by Sapiens author Yuval Noah Harari), the renowned moral philosopher Peter Singer addresses this simple question with trenchant, dispassionate reasoning. 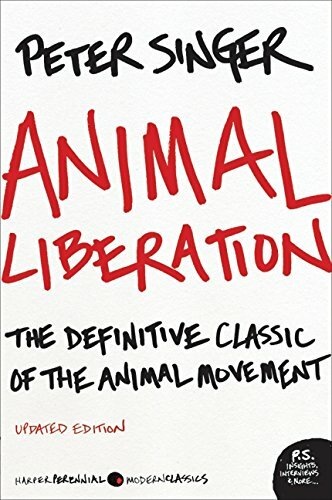 Accompanied by the disturbing evidence of factory farms and laboratories, his answers triggered the birth of the animal rights movement. 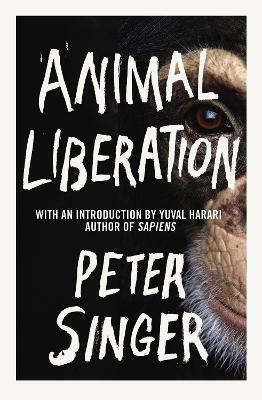 In the decades since this landmark classic first appeared, some public attitudes to animals may have changed but our continued abuse of animals in factory farms and as tools for research shows that the underlying ideas Singer exposes as ethically indefensible are still dominating the way we treat animals. 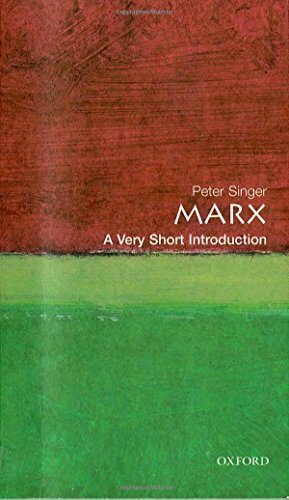 As Yuval Harariâ€™s brilliantly argued introduction makes clear, this book is as relevant now as the day it was written.